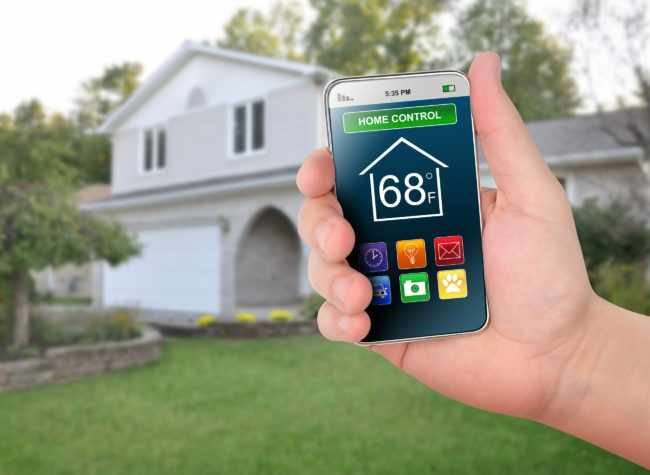 Learning more about climate control systems and HVAC appliances helps to ensure that property owners are able to navigate their equipment options and make effective decisions with greater ease. Understanding basic information can often go a long way, especially for those who have little experience with their newest piece of equipment or technology. Home and property owners would do well to learn the basic differences between various climate-control equipment, home appliances, and heating and cooling systems. The furnace is the most essential component of any heating system. While these appliances may be powered by either gas or electricity, they operate using the same basic principles. Furnaces generate heat which is then circulated throughout the home through a series of ducts and vents. Space heaters are very similar to furnaces but operate on a much smaller scale. These devices are ideal for providing room and area-specific heating and may either work together with a larger furnace to produce a greater output or individually. While gas-powered radiators serve the same function and do exist, the added cost of installing gas-delivery pipes has made them a less economical option than their space heating counterpart in recent years. Air conditioners function using a substance known as refrigerant which is compressed and circulated throughout the system in order to transfer and ultimately remove unwanted heat from the environment. It does so by using a series of coils and cooling fins. Central AC units are large enough to cool the entire home and several core components of its system, such as the compressor, fan and condenser coils, are typically located in a self-contained unit which is installed outside of the home. Portable stand-alone and window-mounted AC units are very similar to space heaters in range, but their purpose is to cool the environment rather than provide a source of warmth. Ideal for smaller homes as well as specific rooms and areas where a larger AC system may be unable to fit or cool effectively, these units need to be installed in a window or attached to a vent in order to ventilate heat safely outside the home. While full-featured climate-control systems utilize both an air conditioning unit for cooling as well as a separate furnace or heater, such systems often utilize the same peripheral components. The ducts and fans that are used to circulate air throughout the home are used by both heating and cooling systems. Other components, such as air filtration systems which can eliminate debris and foreign particles that may be circulating within the system or throughout the home, may also be incorporated into a climate control system. Equipment that is outdated, inadequate for the needs of the household, or that may have begun to suffer from a variety of mechanical issues can make it all but impossible to maintain an ideal temperature. Possessing a better base-level understanding of your HVAC components, home appliances, and climate-control equipment ensures that you will be able to seek out and select the best options for your building’s needs when the time comes. From more dependable system performance to finding equipment and appliances that are able to provide more efficient home heating and cooling, understanding the difference between heating and cooling systems is a concern that no home or property owner can afford to ignore.